Welcome to Best Western Eurostop Örebro! Best Western Eurostop Örebro is a conference hotel north of Örebro Centralstation, Örebro Airport as well as shopping and experience centers. We dare to guarantee you a successful stay whether you are with us for a meeting or to relax with family and friends. We have a accommodation capacity of 111 rooms. If you visit us as a business traveler you will sleep soundly in the single rooms and if you arrive with your family we have suitable family rooms. 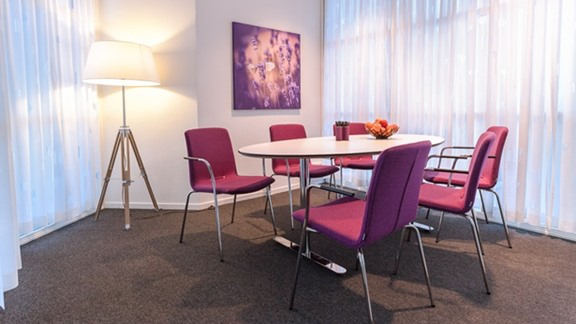 We offer eight different meeting rooms of varying size. The largest room can accommodate 140 people in theater style. Our restaurant offers both a bar and bistro as well as breakfast. In our bistro you can enjoy a good meal prepared by our great chefs!